Free Download CAIIB Exam Books by Macmillan's PDF. 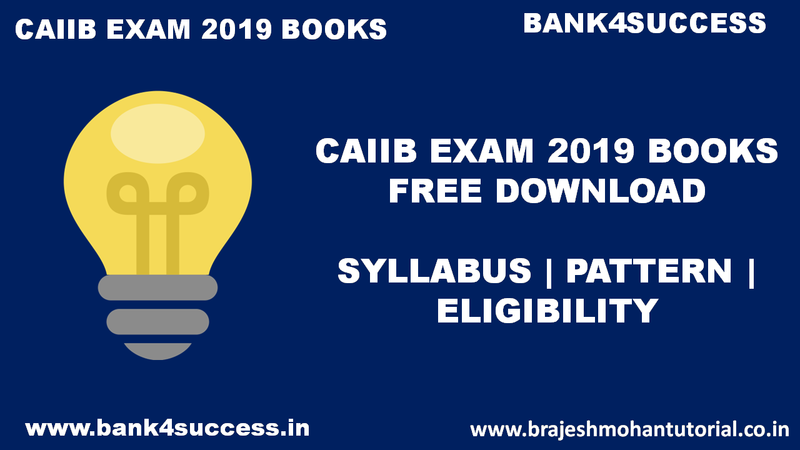 In this Article we are Discussing about CAIIB Exam 2019 Syllabus, Eligibility Criteria, Schedule, Exam Pattern and CAIIB Exam Books PDF for Free Download. CAIIB stands for Certified Associate of Indian Institute of Bankers. It is an examination conducted by Indian Institute of Banking and Finance (IIBF) twice a year. Indian Institute of Banking and Finance is established in 1928 and nowadays, it includes more than 700 banks and financial institutes. It is one of the premium exams, conducted by the IIBF to get the best from the officers who are already members of the Indian institute of Banking and Finance. This exam is conducted to check the advance ways of decision making and general banking management. It consists of 2 compulsory papers and one optional paper. It aims to provide advanced knowledge and skills related to decision making, risk management and general bank management. It is conducted in offline mode only. CAIIB is widely recognized across the banking industry. Its aspirants mainly include the employees of RBI, SIDBI, NABARD, commercial banks, regional rural banks and cooperative banks etc. The employees who successfully clear the CAIIB exam get benefits like incentive, increment and promotion etc. Consists of 2 compulsory papers and One Elective paper. 1. Anyone working in banking or any other financial industry should register themselves firstly as an ordinary member at IIBF (Indian Institute of Banking & Finance) whose employer is an Institutional member of the Institute can apply for membership. 2. Candidates must have passed the matriculation examination or its equivalent. The Institute may, however at its discretion, allow any candidate from clerical or supervisory staff cadre of banks to appear at the examination on the recommendation of the Manager of the bank / officer-in-charge of the bank’s office where the candidate is working, even if he/she is not a matriculate or its equivalent. 3. Candidates should have completed JAIIB before appearing for IIBF CAIIB Exam. Total No of Questions - 100 MCQs including 40 case studies. Pass: Minimum marks for pass in every subject - 50 out of 100 marks. 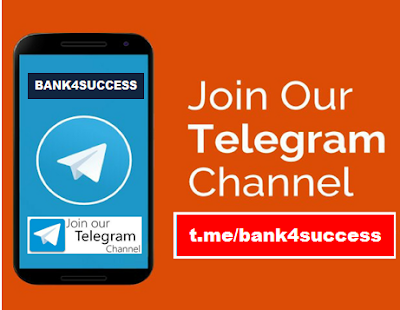 If a candidate secure 45 in a subject while aggregate marks are more than or equal to 50% then candidate will be declared passed. First Class: 60% or more marks in aggregate and pass in all the subjects in the FIRST ATTEMPT. The validity of passing the CAIIB Exam is 2 years. 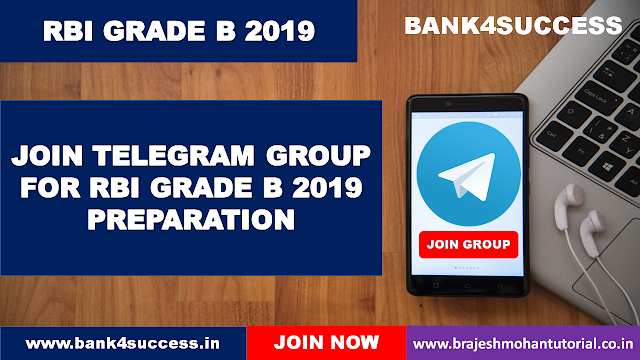 If you do not pass the exam within the specified time, then you have to be enrolled for the exam by registering again with a new Exam Application. You will not be granted any kind of credit for passed subject. There are no negative marks for wrong answers. JAIIB and CAIIB exams are not mandatory certifications. But they are useful to Bank employees in Career Growth, Promotion and Salary Increment. Individuals wishing to apply for JAIIB are required to apply online on www.iibf.org.in. You are required to login with your personal membership number and password. In the JAIIB online application you are required to fill details like mode, medium, center for the exam as also the place of work etc. Check the data and information carefully before submission of JAIIB Application Form . You are also required to make payment of application/registration fee. JAIIB 2018 application fee can be paid either through credit/debit card or net banking facility.